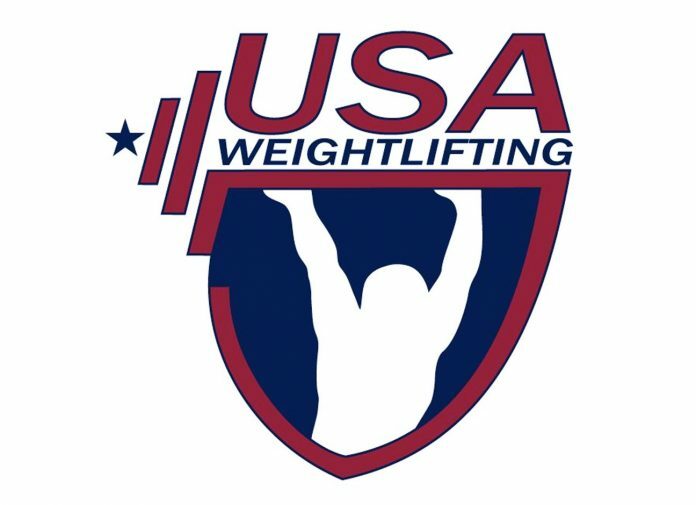 Team USA will bring several athletes over to the UK in June for the British International Open, a bronze-level Olympic qualifier. The competition runs from 7th to 9th June 2019 and is being run in conjunction with the British Championships. As a bronze-level event, competitors will earn Robi points towards Olympic qualification. See our Olympic qualifying guide for details. We don’t know yet whether any male athletes will be making the trip as well.